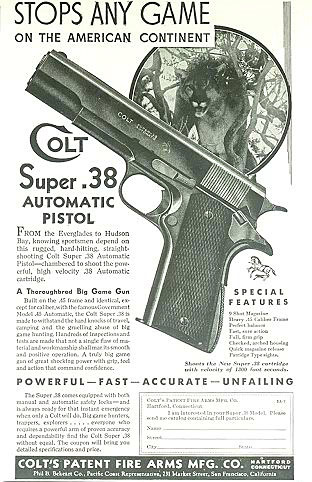 Factory Engraved Colt Super .38 - factory engraved and shipped to Von Lengerke & Antoine, Chicago, Illinois on July 2, 1929. 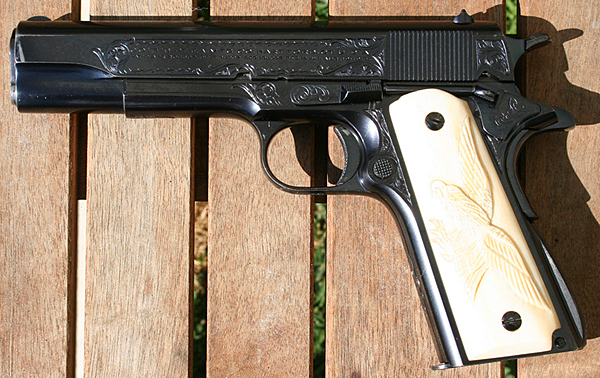 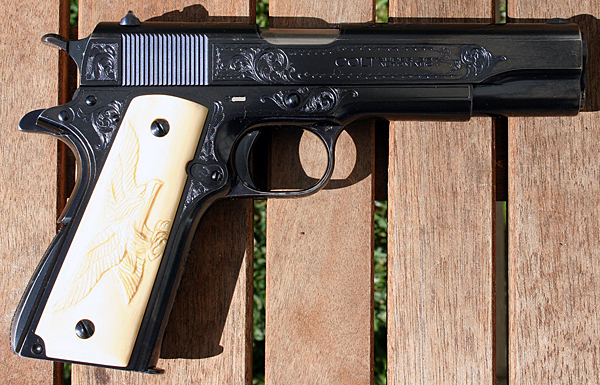 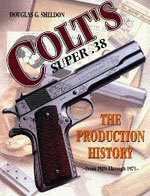 This was the first year of production for the Super .38. 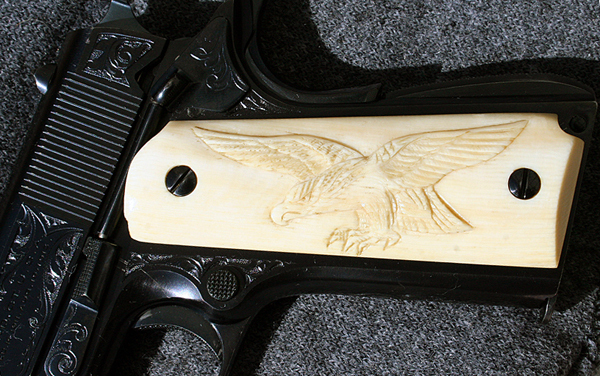 Close-up of carved ivory grips in eagle pattern.